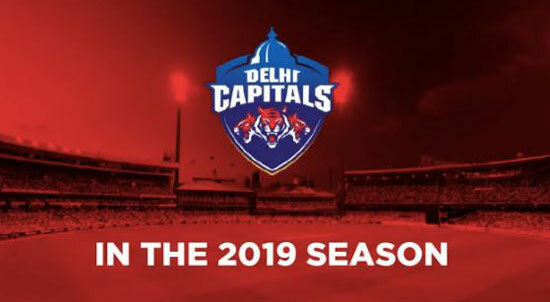 People will certainly have an eye on how the Delhi Capitals perform this year. They are starting with a new name this year. Previously known as the Delhi Daredevils. As a team, they never gave enough challenge to their opponents. 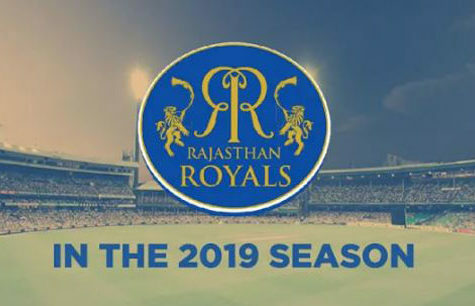 Let’s hope this is their year and head coach Ricky Ponting can change their losing habit in winning one with the help of assistant coach Mohammad Kaif. Along with the logo and the name of the team, there are a few changes in the team too. The biggest among them is Shikhar Dhawan. 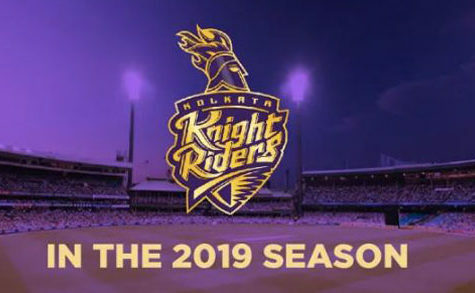 They swapped the player from Sunrisers Hyderabad in exchange of 4 players. 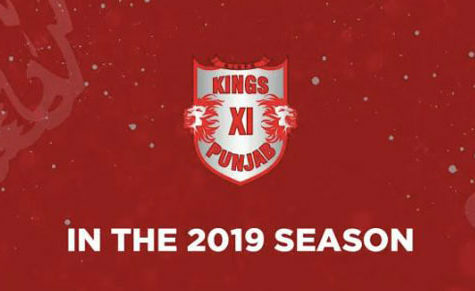 Other notable new inclusions are the hard-hitting Colin Ingram, Axar Patel, Ishant Sharma, and Hanuma Vihari. Ishant will be playing for his hometown Delhi for the very first time in IPL. 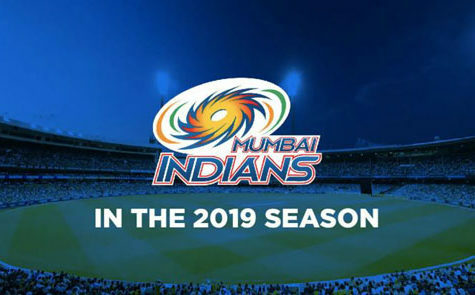 Led by Shreyas Iyer, the team retained a few good players too like Rishabh Pant, Prithvi Shaw, Colin Munro, Chris Morris, Sandip Lamichhane, Amit Mishra, Kagiso Rabada, and Trent Boult. With the names only you can understand how good a team this is. They just need to get the winning habit which they will surely get this year. Just go in huge numbers and support the team. If you like to buy the tickets for Delhi Capitals matches online, you can buy them by visiting BookmyShow & Insider. You can buy them on match days by visiting the box office of the stadium. There are also more than 200 Paytm partner stores where you could buy the tickets for upcoming matches. The prices of the tickets are from INR 750 to INR 14500. The players need your support this time to conquer the trophy for the first time. Gather in numbers and watch your favorites play in the jersey of Delhi Capitals.